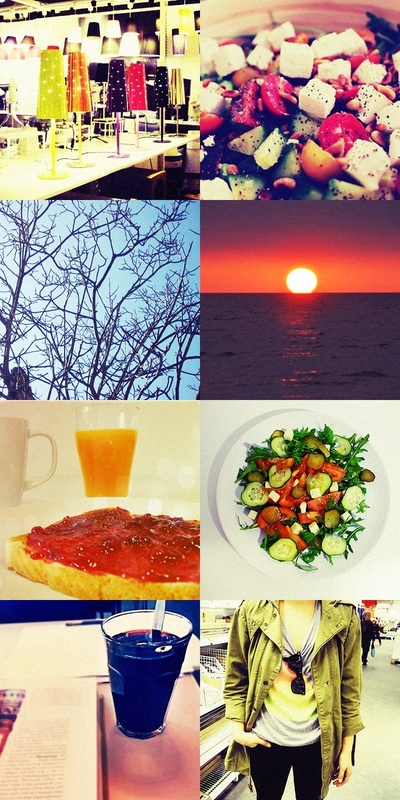 A collage of pics taken by me these days. Some snapshots, some memories, some moments that will never return. ''Live every moment as it if were the last one''. That's the idea, and I always have those words in my mind. Have a great night, see you tomorrow! Great post. Lovely inspirations, dear! you have such a cute blog! great posts! thanksss for your lovely comments dears! Maravillosas palabras que deberíamos escuchar a diario, para no olvidarnos. love this type of post!What about follow each other?I'll be waiting for you!